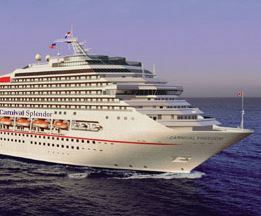 Carnival Cruise Line has announced that the Carnival Splendor will shift from Miami to Port Everglades in 2017. According to an August 18th article in the Sun Sentinel, the shift is part of a new agreement between the cruise line and Port Everglades which extends Carnival’s contract with the port through 2030. 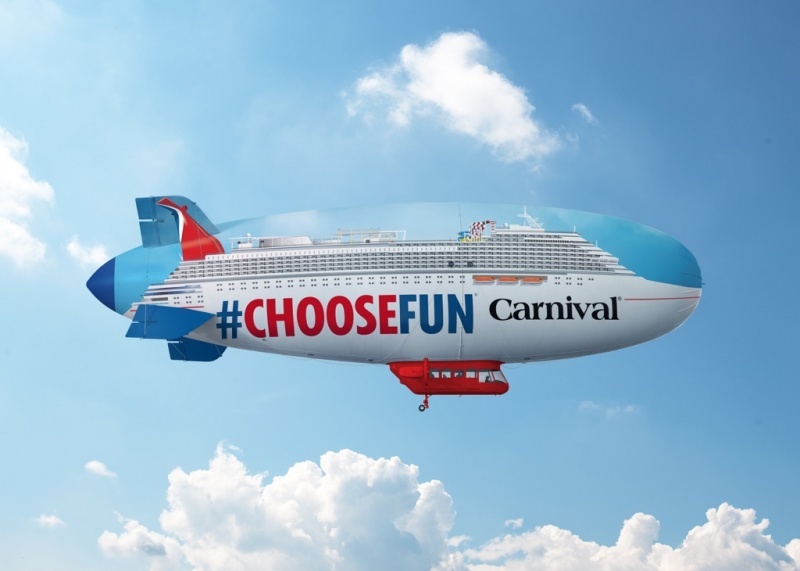 There are some good deals to be had on September cruises from Miami. 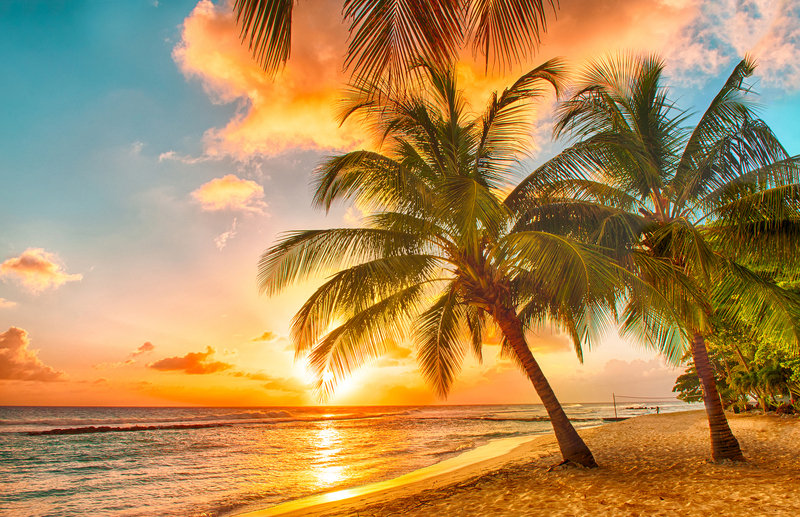 One of the best deals available is a five night cruise to Cozumel, Mexico aboard the Carnival Fantasy with fares starting at $195. That’s just $39 a night!